ARCATHANE TRAFFIC is a protective coating applied over Arcathane to render flat roofs and terraces foot traffic resistant. 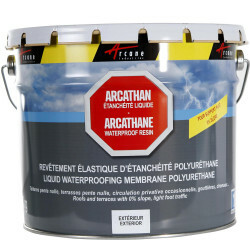 Protective and resistant to foot traffic, Arcathane Traffic is designed as a top coat over the ARCATHANE waterproof membrane. The Arcathane Traffic coat must have a minimum thickness of 0.1 mm and a maximum thickness of 0.3 mm. 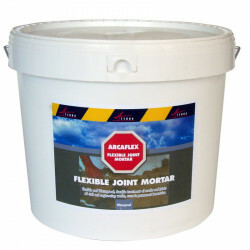 One 3.6kg pail will cover approximately a surface area of 16 to 18 m² for standard domestic foot traffic resistance. Note:The displayed colour will depend on your monitor and browser and certain colours cannot be shown adequately. To visualize the actual colour, ask us for our colour card. 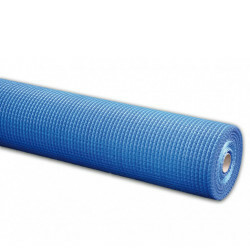 ARCATHANE TRAFFIC is composed of modified flexible, water-based, polyurethane resins (with no additives or acrylic resins of lesser quality). 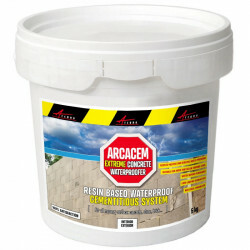 waterproofing of exterior surfaces: flat roofs, terraces, balconies, etc. 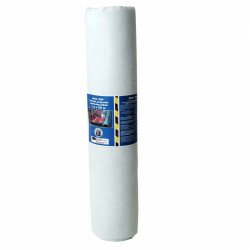 waterproofing of interior surfaces: wet rooms, bathrooms, kitchens, utility rooms, etc. 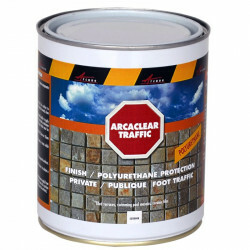 A protective coating applied over Arcathane to render flat roofs foot traffic resistant. 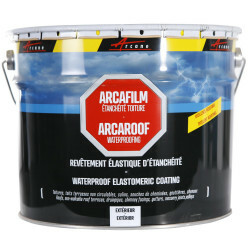 Arcathane Traffic is designed as a protective and foot traffic-resistant top coat over the ARCATHANE waterproof membrane. 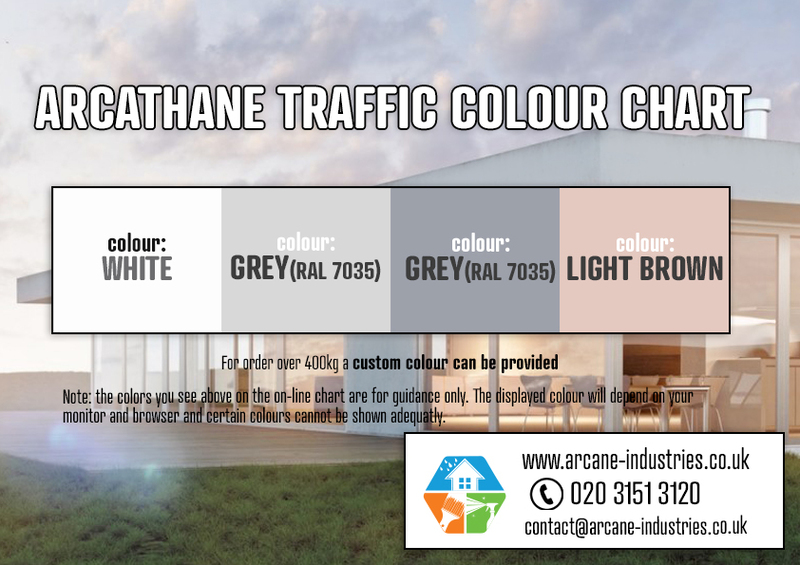 Do not apply Arcathane Traffic in rainy or freezing weather conditions or if rain or freezing temperatures are expected within 48 hours of application. As a Finish over Arcathane freshly applied : Apply the Arcathane Traffic coat as soon as the Arcathane has dried (24 hours) directly over the Arcathane membrane.Note: When applied to give a foot traffic resistant finish over an old Arcathane membrane, the surface must be well prepared (chemical cleaning, acetone degreasing) prior to application. 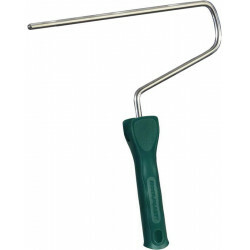 Arcathane Traffic should be mixed with an electric mixer to obtain a homogeneous product before application. Pour Arcathan Traffic into a suitable tray or bucket. 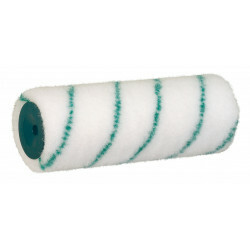 Using a nap roller 12mm or 18mm apply the product, in a criss-cross manner, dipping the roller into the product and taking off excess product frequently. Do not pour the product onto the surface and spread out from there. 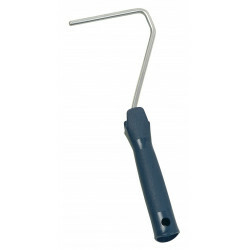 Use a paint brush paintbrush, for application on the edges, joint areas or areas which are difficult to access. 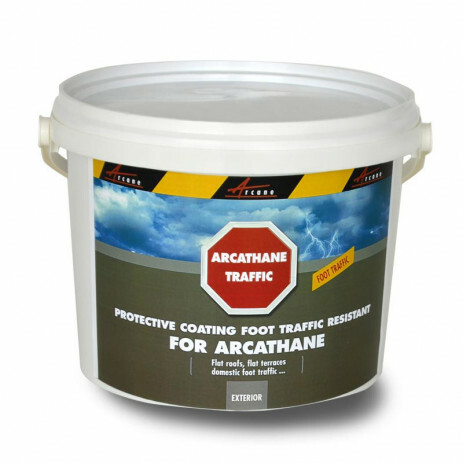 The Arcathane Traffic coat must have a minimum thickness of 0.1 mm and a maximum thickness of 0.3 mm. 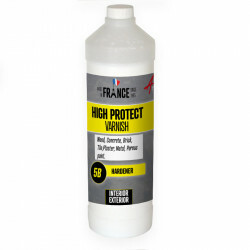 One coat is sufficient to give protection and foot traffic resistance to a surface used on a moderate, normal basis (domestic use). 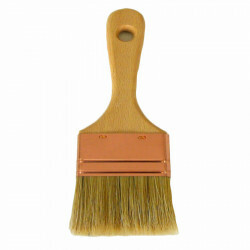 Two coats should be applied if very frequent or heavy foot traffic is expected.